The culprits for the slump in the automobile market have been the same since 2011. The AIA’s accompanying note with the monthly statistics still attributes the market’s slump to the same factors: a weak macroeconomic backdrop and the lack of an organized public transport system which have pushed consumers towards low-cost and fuel-efficient vehicles. The longer the standstill, the sharper the downturn in the car market and the lower the yield of the car importers’ advertising efforts. With the absence of economic and structural reforms and the absence of policymaking, it would be hard to imagine a positive turnaround in the economy and the car market. The absence of change will only lower confidence and purchasing power further. 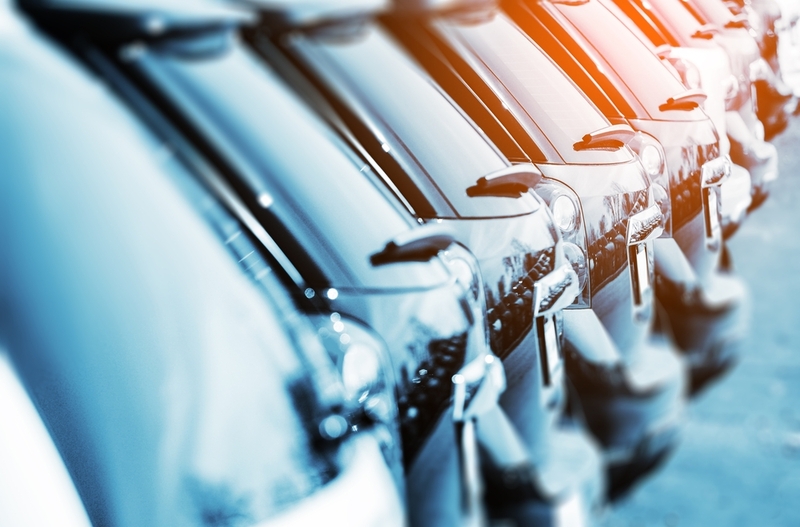 Faced with ailing demand, car importers invested in a slew of advertisements and after-sale services; although these efforts appeared to pay off, the rebound was short-lived as can be seen in the statistics of the year 2018 up to July.